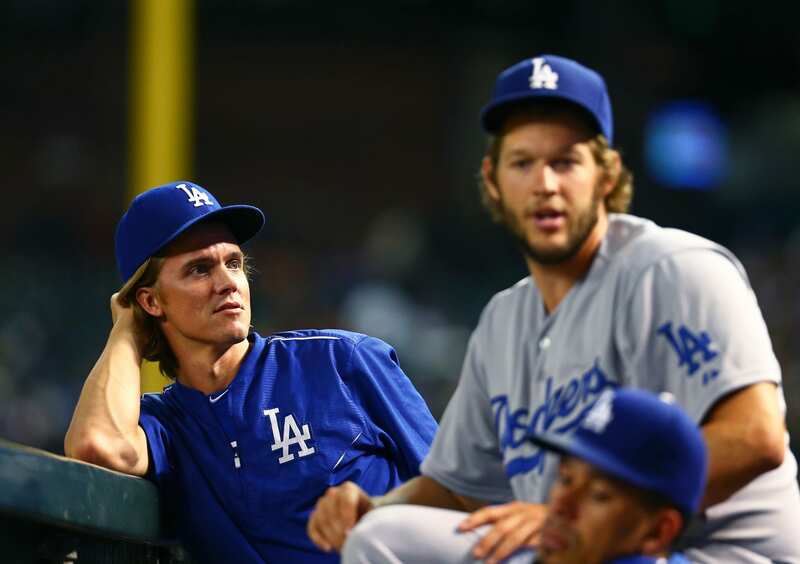 The Los Angeles Dodgers had plenty to celebrate with their win Tuesday night against the San Francisco Giants. They officially clinched clinched the National League West division, and the win was their first at AT&T Park this season after losing the previous seven games. On a personal level for Clayton Kershaw, it was the first time in the last six meetings he came away victorious in a matchup against fellow left-handed ace Madison Bumgarner. Due in large part to a long first inning that saw the Dodgers load the bases with no outs, Bumgarner fought a high pitch count for much of the night. Bumgarner was lifted after 5.2 innings and finished with 112 pitches thrown. Although it was Justin Ruggiano and A.J. Ellis hitting back-to-back solo home runs off Bumgarner in the sixth that eventually knocked him out, Kershaw’s fifth-inning at-bat shouldn’t be overlooked. The reigning National League MVP and three-time Cy Young Award winner dug in with one out and fouled off several pitches to remain alive before forcing a full count. 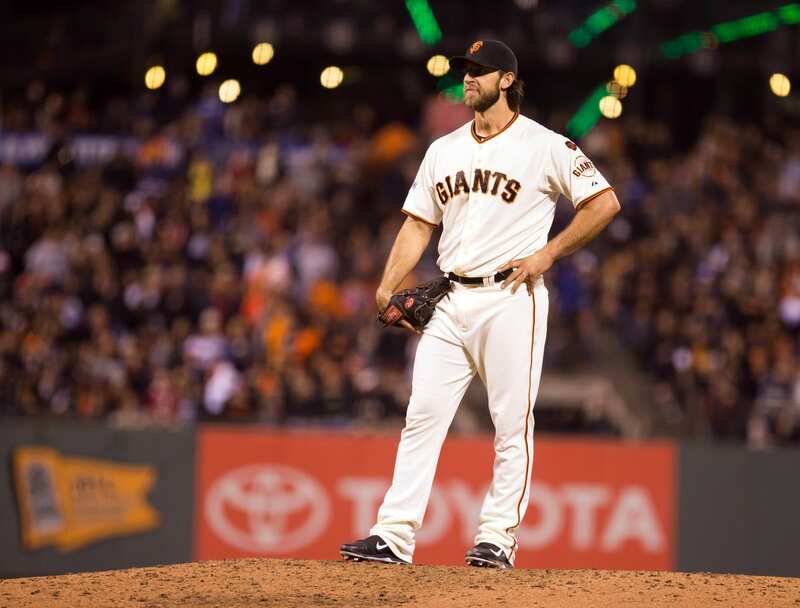 Bumgarner appeared to grow frustrated as he failed to put Kershaw away, ultimately getting his counterpart to ground out on the 13th pitch of the at-bat. The 13 pitches Kershaw forced Bumgarner to throw in the at-bat was the most any pitcher has seen in the last nine seasons. Although it ended in a routine ground ball, Kershaw sprinted down the first-base line and was greeted with plenty of high-fives from his teammates.